Our yearly book fair has arrived! If you didn’t have chance to come today, do pop and see it. It will be open after school until Monday. 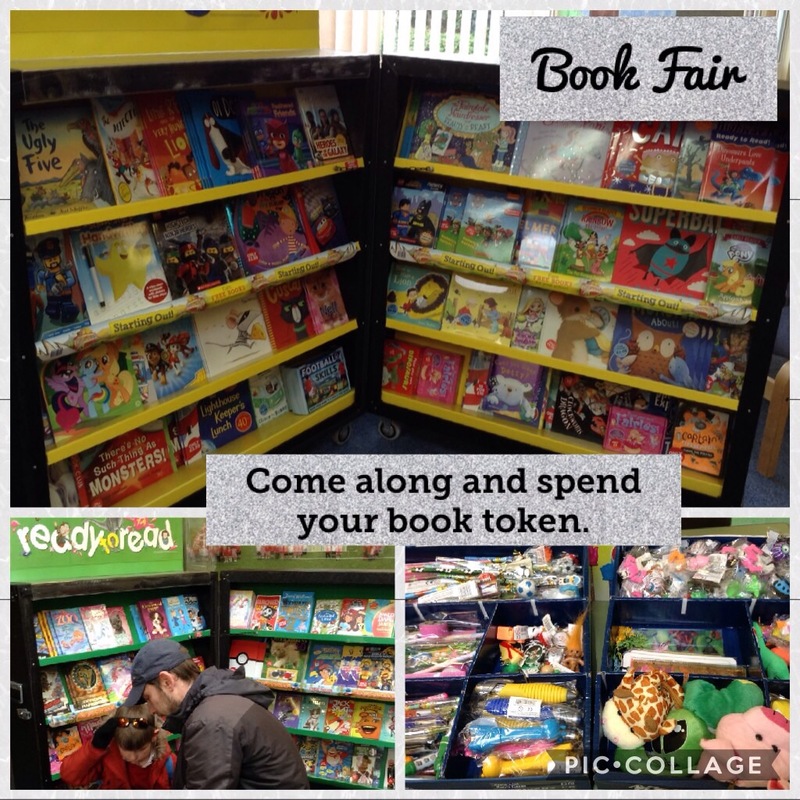 Don’t forget to bring your book token.